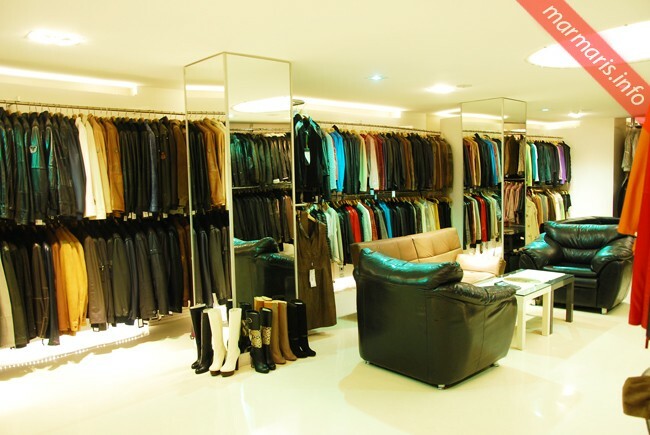 If you are looking to buy quality fur coat, leather jacket or leather accessories in Marmaris, Majestic Leather Shop Marmaris is the place you must visit. The fine quality leather goods available at the shop include the stylish leather jackets. The company aims at satisfying the customers with its best quality products and the most innovative of the designs prevailing in the market. The greatest tool that the Majestic has to satisfying its customers is its own production unit. This tool gives the company great confidence, flexibility and the speed as well in bringing out the best products to cater the needs of its customers. Apart from this, the company has its own design bureau and this gives the company a creative edge over other local producers. With design support from its European partners, the company excels in innovative designs and creativity. The shop also imports leather goods from foreign countries and gives them a final touch at their main production unit in Marmaris. Majestic is well versed in using the new technology in blend with traditional handwork. The reason behind Majestic’s great product quality and the wide range is the hard teamwork put by its dedicated workers. 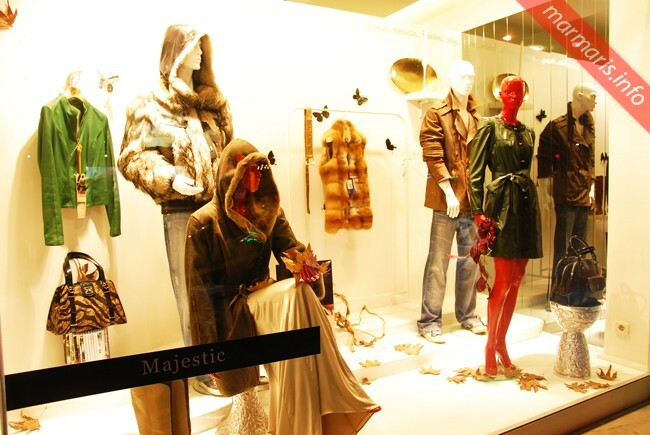 Majestic Leather is located at a central place and very easy for you to find it in Marmaris. Located at the Beach Front at Karacan Plaza, this place has been offering fine leather products since 1994. Easy transport is available from and to this place. 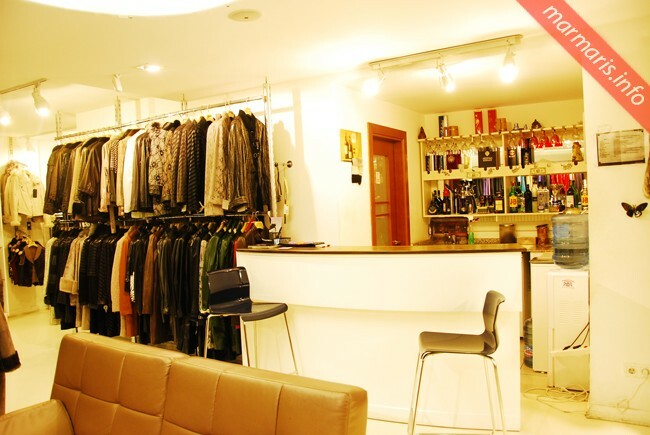 The shop has its own tailor and they are happy to fix all of the sartorial products that you buy from Majestic. The shop is open from 9.00 to 24.00 and offers a wide range of incredible leather goods that you can purchase with confidence. 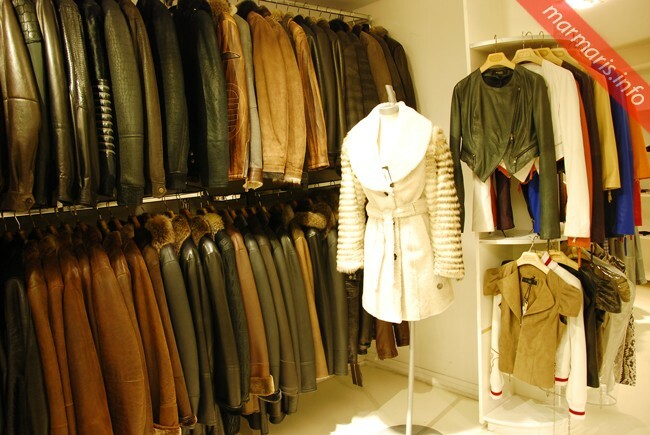 You’ll find many other local sellers who sell leather jackets in Marmaris. Cheap leather is not always the good leather. If you know well the leather you are looking for and good with haggling skills, you will get a fair deal. 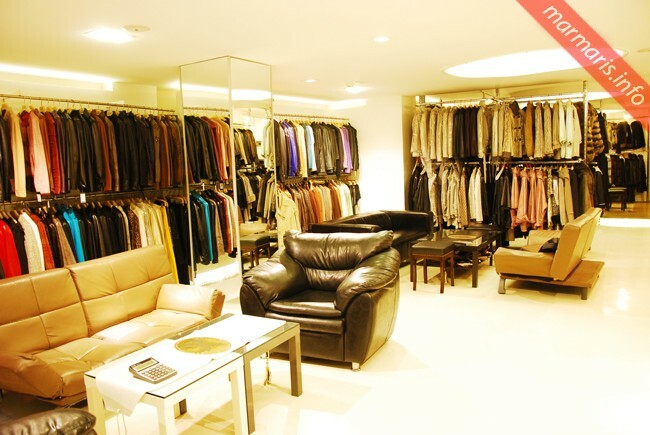 However, when you are at Majestic Leather, the company already knows that you are looking for a quality jacket and they will be offering you a better deal for the money you are going to pay. Customer satisfaction has been the ultimate goal ever since the company has been in the business. Good quality leather goods that you buy from Majestic will surely last for long and appear new after years of usage.